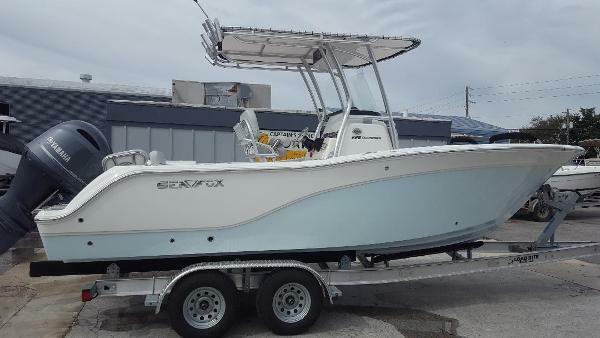 Come aboard this 2019 Sea Fox 228 Commander Hard top!! 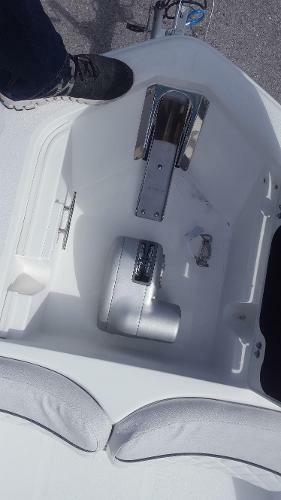 The Yamaha 200 HP Fuel Injected 4 Stroke will push through the big waves and get you there safe!! 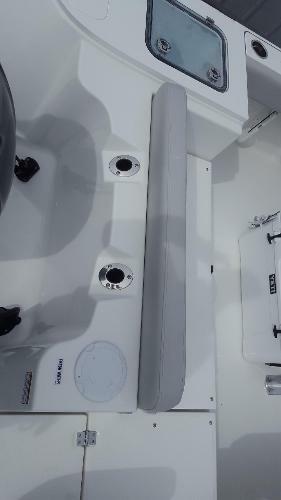 This rig is stuffed with eqiupment like, LED lighting, a Sea Mist colored hull, poweder coating pkg, Pro Pkg, Dual Battrey, Ski Tow Bar and so many more!!! Rolls to the water on a twin axle Aluminum Load Rite Trailer!! Come and see it today!!! 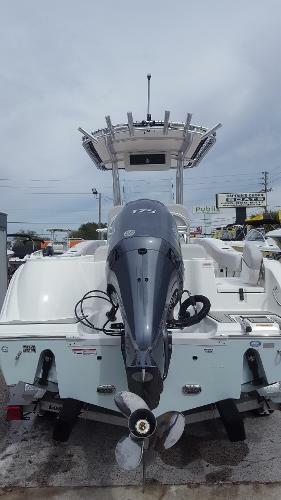 2019 All New 228 Commander If you thought the best selling 226 could not get any better you have not checked out the all new 2019 228! 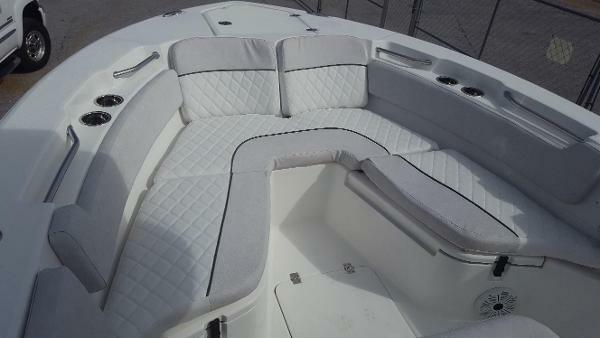 This 228 is powered by a Yamaha 175 and has the options you want. 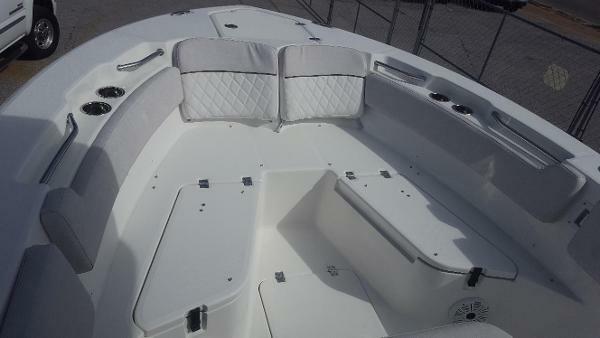 Colored reverse hull stripe in Bahama blue LED lights Stereo T Top E box Daul batteries And Wash down.